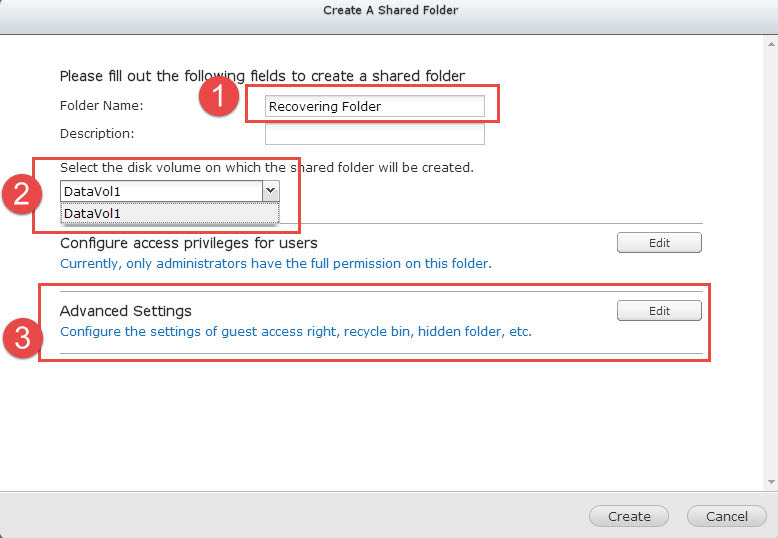 If you Press Reset Button more than 10 seconds, Qnap confgiration, including share folders path will be lost and you have to show them back again. 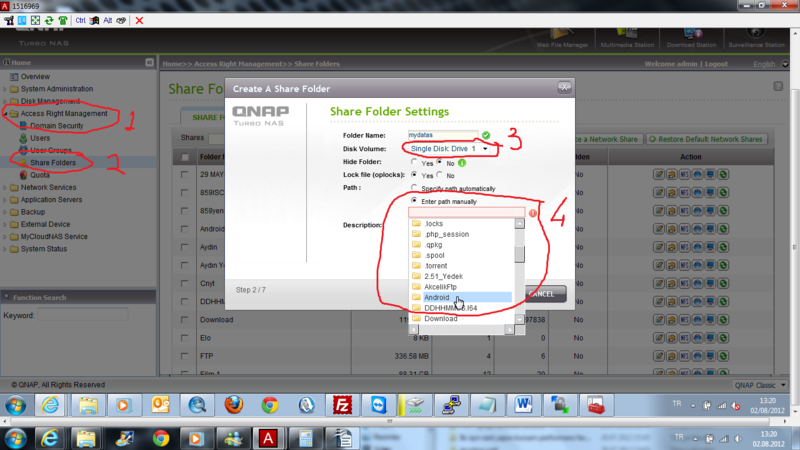 Just login Qnap and go to Access Right Managment -> Share Folders -> New Share Folder. 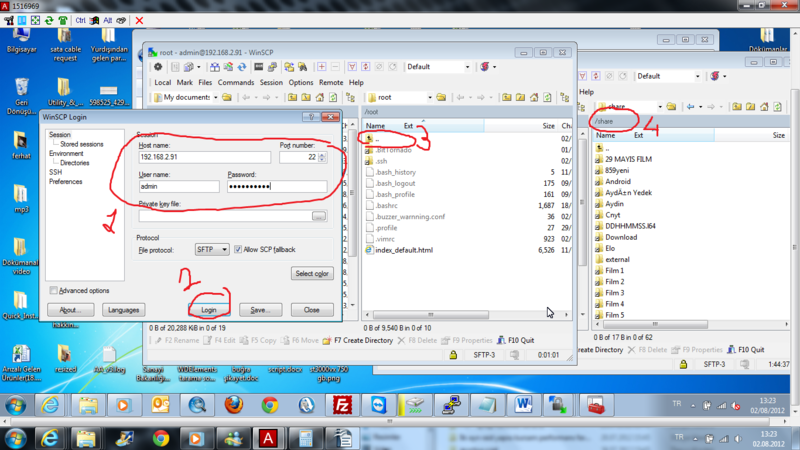 Give any name that you want, Choose right disk volume, and press “Enter Path Manually“. A dropdown menu should be open. just double click to your folder, and press next to complete process. Your datas should be back again. Alternativly, Download wincsp software, install it with “commander” interface, and login to Qnap. All of your share folder should be under “Share” folder. Just Drag any file to left side to copy. If you still have problem reaching datas, please check my other documents. 4 – Also you can download wincsp software, install it with “commander” interface, and login to Qnap. 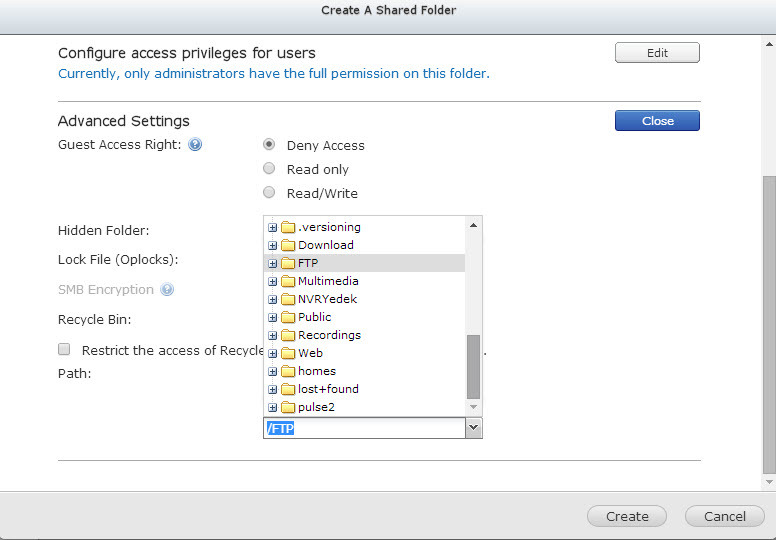 All of your share folder should be under ”Share” folder. Doesnt work with new firmware. 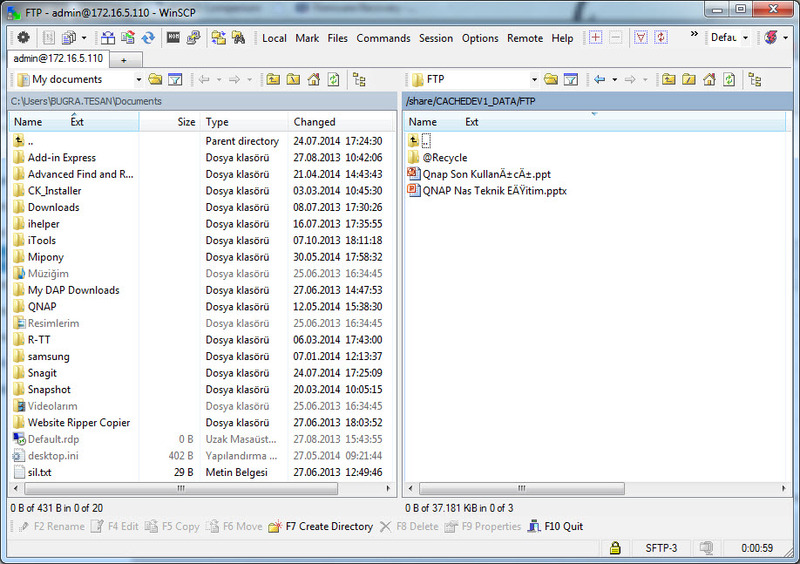 There is a different interface and no drop down menu showing folders as illustrated above. I Renew document so can you try once again? Also there might be an error about your RAID, so be sure your RAID is active and mounted. Your AWESOME!! Saved my life! In the latest firmware you will need to Edit to see the missing options. Got 4.1.2 firmware.